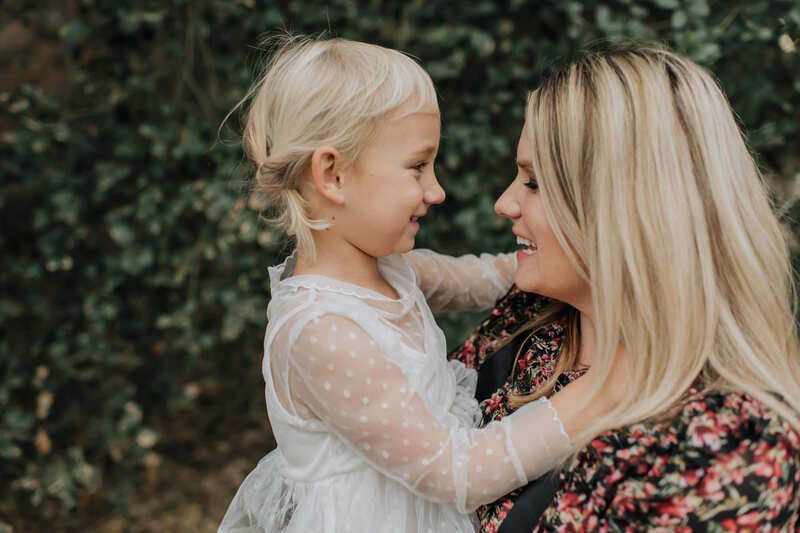 I know the idea of good parenting is to feed our kids such balanced diets that they could never get cavities and to instill such good hygiene that they would never get plaque but let’s face it – those, along with many other great mommy ideas, generally don’t go as planned. But luckily a new type of toothpaste has come along and made the family lifestyle vs. dental hygiene balance a little easier. A while back I posted a video to Instagram where I showed my routine for oil pulling. This is part of my morning ritual where I put a spoonful of coconut oil in my mouth and swish it around with the idea that I’m pulling toxins and fighting plaque. A lot of people were interested and wanted to give it a try but unfortunately many people didn’t like the taste, texture or practice of having coconut oil in your mouth for 5 minutes in the morning – fair enough. Also, it’s definitely not a solution that works for your kiddos. So for all of you who are interested in better dental hygiene without heading in for a cleaning, I’ve found a new toothpaste that does wonders to keep the whole families teeth clean and mouths healthy. While oil pulling is a great solution for any adult that can adjust to the taste and texture – it’s not a technique kids could pick up until adulthood. 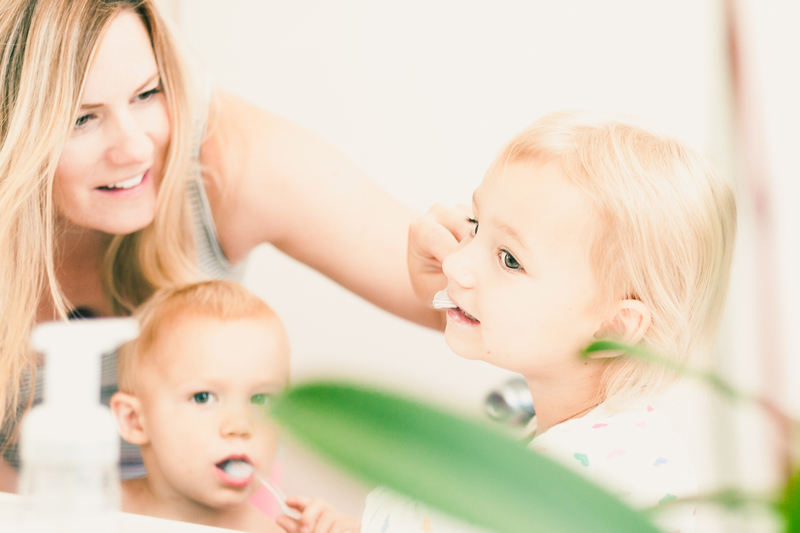 So although I still do oil pulling (my husband does NOT), I wanted to find another solution to make sure everyone in the family has healthy mouths – the solution was Plaque HD, a plaque fighting toothpaste. It has the taste and texture of a regular toothpaste. However instead of standard toothpaste white this is tinted teal. Once you start brushing the teal color will stick to the areas where you have plaque so you can easily see where you should be concentrating more on brushing. Keep brushing until the teal goes away and you know the plaque is gone. Plaque is nearly impossible to spot without it being colored teal like with Plaque HD. Most of us, myself included, think we do a great job brushing out teeth and neglect to realize that that are areas of our mouth we are probably missing. If we are missing them as adults just think about how many areas our teenagers with braces, or our elementary aged kids are missing day in and day out. Who in the Family Needs it Most? When I first went to purchase this on Amazon I didn’t buy it right away because of the $14.95 price tag. But what I quickly realized is this isn’t an everyday toothpaste. 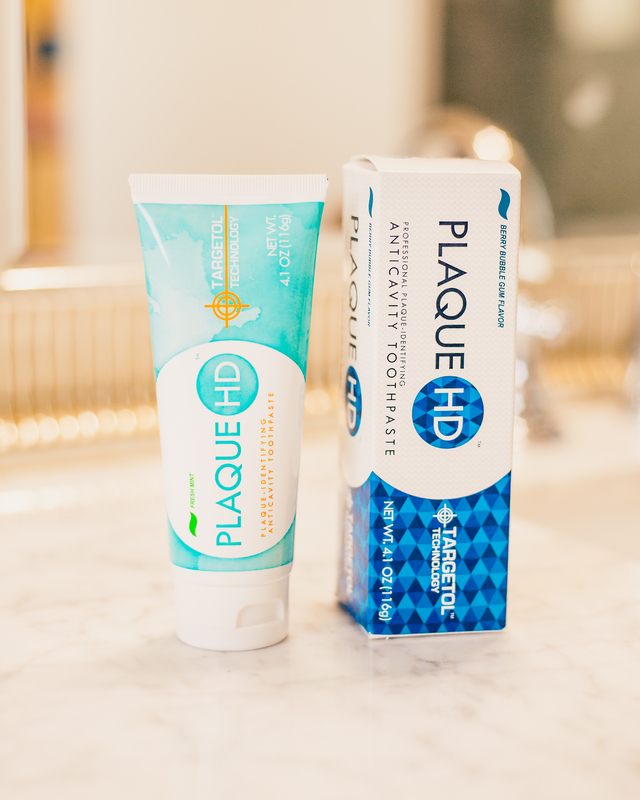 Plaque HD doesn’t have to be used with every brushing so a single tube will long outlast your regular toothpaste. 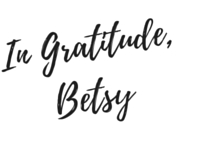 The $14 price is well worth it for something that will last you for months and hopefully keep you away from the dentist or orthodontist even longer!